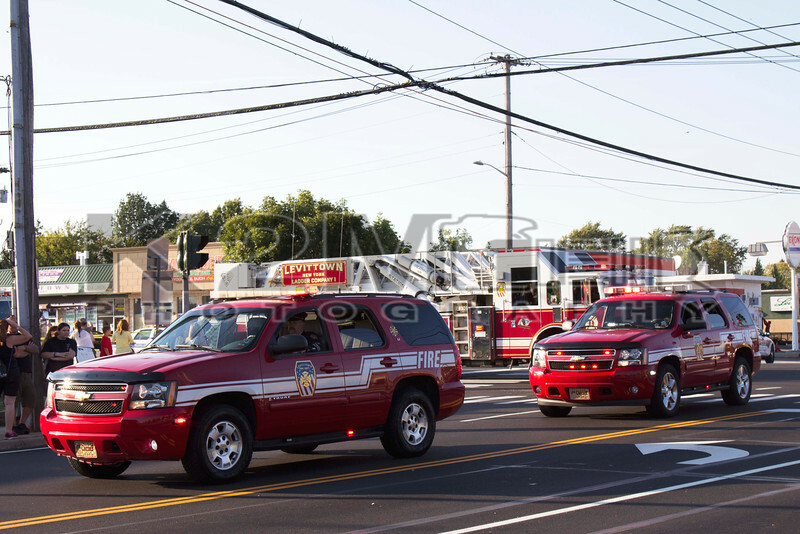 The 2015 Nassau County Sixth Battalion Parade was hosted by the Levittown Fire Department on the evening of Saturday, September 19th, 2015 in honor of their 65th anniversary. The parade began at the Tri-County Flea Market on Hempstead Turnpike and continued eastbound until it reached Gardiners Avenue. The parade then made a right turn and went southbound on Gardiners Avenue until it reached Levittown Fire Headquarters. The Merrick Fire Department was awarded the best appearing fire department.